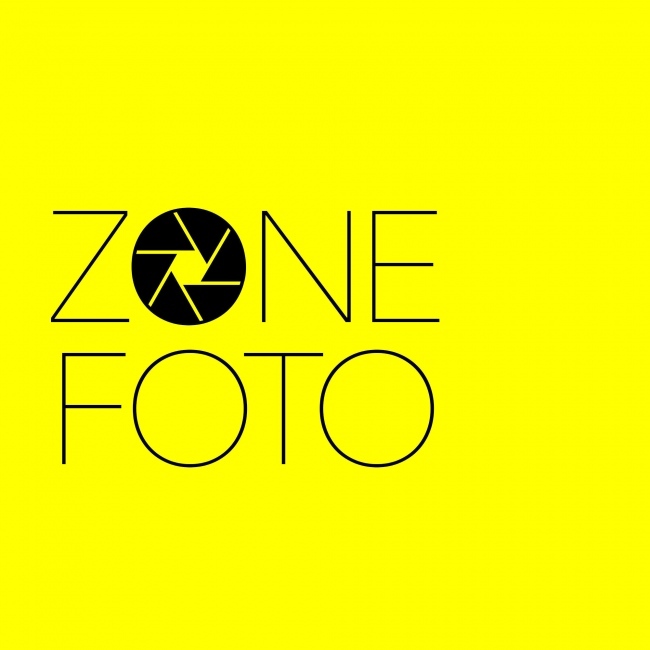 ZoneFoto announces The Zone FotoScholarship Open Call—an opportunity for two photographers to attend the VII Workshop in Beijing from November 18 to November 21, 2017. 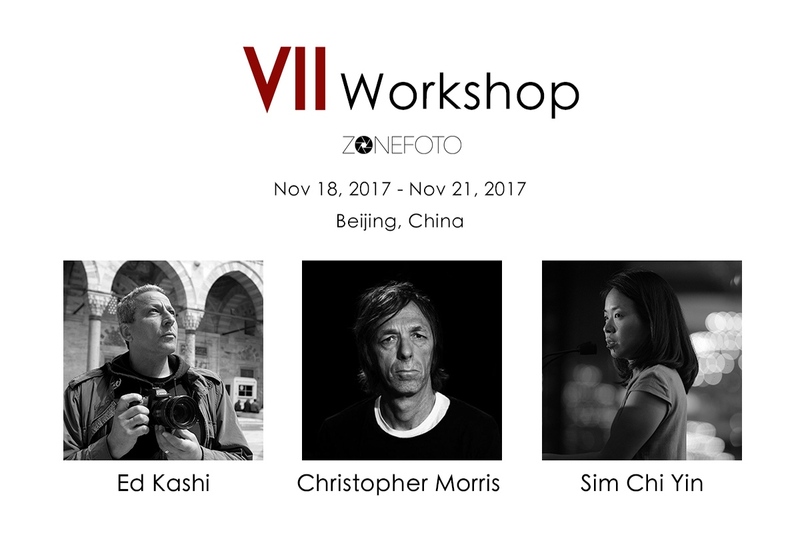 Hosted by Zone Foto, this four-day workshop with three VII photographers, Christopher Morris, Ed Kashi, and Sim Chi Yin in mainland China. Active Visura members do not pay the Application Fee to submit for the opportunity. Simply, click here to submit to the OPEN CALL via Visura. In the aim of creating opportunities for the photography community, Zone Foto will be offering two scholarships, the Zone Masterclass Scholarship and the Zone Woman Photographer Scholarship, for photographers to attend this workshop for free. With a daily program of shooting, reviews, group critiques, editing sessions and the opportunity to learn amongst peers, participants will develop their visual language and photographic identity, along with practical, technical and conceptual skills, and the expertise required to compete in a changing marketplace. Participants will be asked to approach a photographic story in Beijing and its surrounding area, either relating to previous work or interests or exploring an opportunity to work under a new discipline. In addition, there will be visual exercises, editing exercises, and later, audio and video will be introduced to incorporate multimedia for those who are interested. Three VII photographers will help participants to explore varies forms of visual storytelling based on their own experience of transforming from photography to film, sound, and multimedia work. Discussions on media ethics, proposal research, and development, client building, client management, branding, and marketing will also be included based on your requests. NOTE: Active Visura members do not pay the Application Fee. Simply submit to the OPEN CALL via Visura. This workshop will be taught in English. Real-time translation between English and Mandarin Chinese will be available during the workshop. The workshop will be held at Inter Gallery, Beijing 798 Art District. Attendees are responsible for all other food, travel, transport, accommodation and any other costs associated with attending. Please contact contact@zonefoto.com for further information. Find out more from here!